Have you checked our Package Deals section? 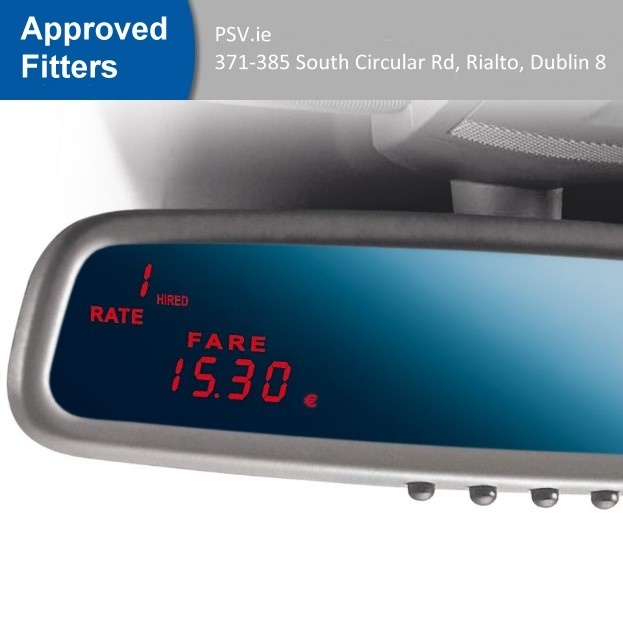 Great savings and extra PSV-Points to be got on Taxi Meter + Receipt Printer bundles! 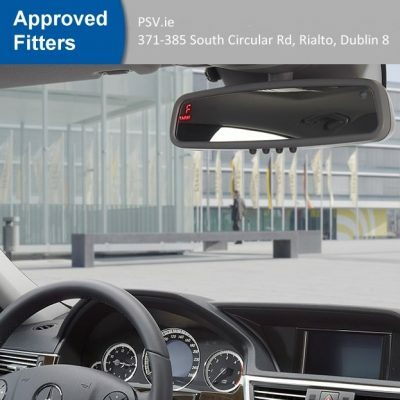 NOTE Please contact us prior to purchasing, as this mirror meter may not be suitable for your vehicle. NOTE: High-beam assistant function gets lost! NOTE: Multi function camera function gets lost! NOTE: Lane departure warning system function gets lost! NOTE: Automatic dimming function gets lost! NOTE: Traffic sign recognition function gets lost! NOTE: Alarm system function gets lost! NOTE: Makeup mirror function gets lost! NOTE: For models with camera please contact us! NOTE: Only for models without storage tray above the windscreen. NOTE: Only in combination with high beam or lane holding assistant. 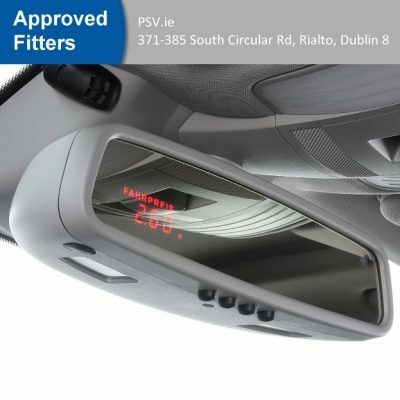 The mirror taxi meter Hale SPT-02 is fully integrated into the interior rear-view mirror. With Mercedes Benz it is integrated in the original housing in corresponding colors. The standard black housing of the SPT-02 fits different sockets for VW, Opel, Audi, BMW and Škoda. 45 more adapters for other vehicles. They all have TÜV approval.